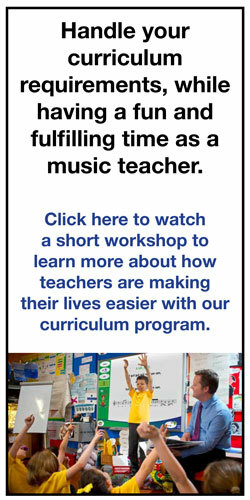 What to do when you are not feeling valued as a music teacher, even if you are effective. Adorable Mother Daughter Singing Lip-Sync Style! | Fun and Games, General, Just for Fun!